The popularity of cryptocurrencies increases day by day. many new individuals open their account in a crypto market in term of trading investing in developing a project in the mining sector. Since last 10 month downfall in a crypto market only ripple in top ten coins hold their market cap and position strongly. so many investors favorite choice at this time is ripple as a safe side investment. multiple new investors have an interest in ripple coin. 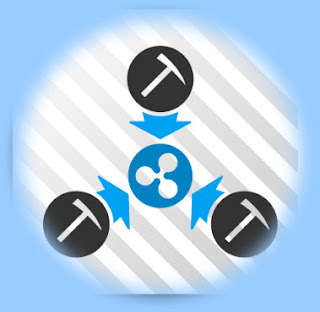 many investors have a question in his mind that how we mine ripple coin so in this blog we share mining process of ripple cryptocurrency, How Ripple mining can be achieved, and what kind of mining instrument or process required. Ripple is a nothing but real-time gross payment settlement system that is built upon an internet protocol called ripples (XRP) Tokens. Ripple released in 2012 by Chris Larsen and Jed McCaleb. Ripple is a distributed public ledger technology that allows exchanges without any involvement of any third party. The current market cap of ripple is around 15 Billion. Ripple enables instant, secure, and free financial transactions globally with a minute or micro charge fees, this also known as Ripple Protocol (RTP). You cannot mine Ripple, the only option to get ripple cryptocurrency is to mine other Cryptocurrencies first then convert to XRP on exchanges. In another way to get to XRP is to trade some other coin for it. Many people started buying XRP due to increasing its popularity day by day and as I mentioned earlier ripple hold their position in a bearish market. Due to this people have high faith in ripple XRP crypto coin at the current situation. The Ripple network is designed for the easiest transfer of national currencies like Dollar, Euro, Pounds, and other suitable currencies. Ripple is simply not mineable. This is one of the biggest differences between other Cryptocurrencies like Bitcoin, Ethereum and Ripple. Well, there were several reasons why you can’t mine Ripple. The first reason is that ripple is controlled by a centralized company, Ripple Labs. 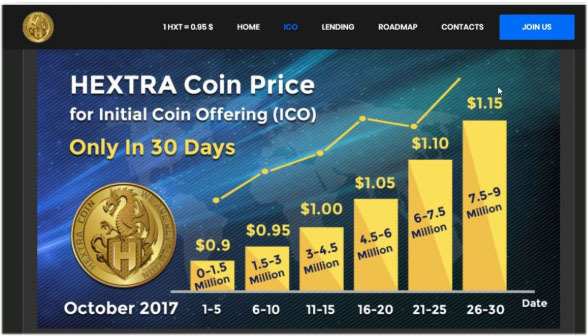 The company having nice control over the currency token XRP. The circulating supply of Bitcoin is growing with each new block generation. but, Ripple has its circulating supply fixed, and that's why ripple is a centralized network. The release of coins is in hand of ripple team. Ripple is a non-minable centralized platform. Ripple mining like bitcoin or other minable cryptocurrencies is not possible. The ripple owner generates XRP are the real ones who actually created it. around 99 billion XRP coins have been supplying over the date and only 39.8 billion has been released into circulation. Once an XRP use case started, it cannot be further used multiple transactions. it means once use case increase Coinburn started which will lead to a decrease in supply ultimately increase in price. You can mine Ripple with cloud mining. This process contains, a remote data center with shared power is used to mine ripple. Today most of the people favor ripple cloud mining because of cryptocurrencies without the use of any hardware. 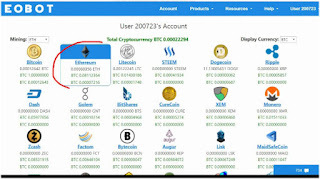 Another most effective way of mining Ripple is to join a mining pool. If you are new in the cryptocurrency mining industry and want to invest in the mining sector, then joining a mining pool is a perfect choice. 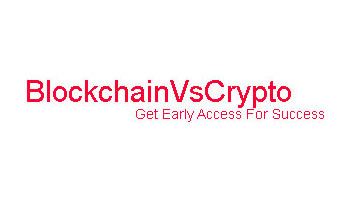 To use this method, you need to do is choose a reliable miner, join their mining pool, and start the mining process. When miners will successfully mine ripple by solving cryptographic problems, then they will be awarded Ripples to you, distribution depends on miners efforts and current difficulty. Mining only profitable when maintenance cost lower than the actual price. 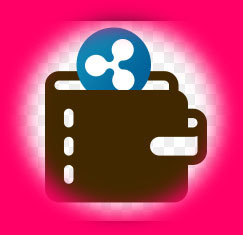 After a successful mining of ripple, you need to store in a wallet with high security. first, all miners need to open a ripple wallet. The process of opening a ripple wallet is quite easy. after finding a reliable mining partner, you need to create an account on that miner’s site and activate your personal account. In the starting, you need to invest around 100 XRP. When your account will achieve a minimum of 50 XRP, then only you can receive a particular amount fiat currency or BTC in your account. Ripple is not minable cryptocurrency. 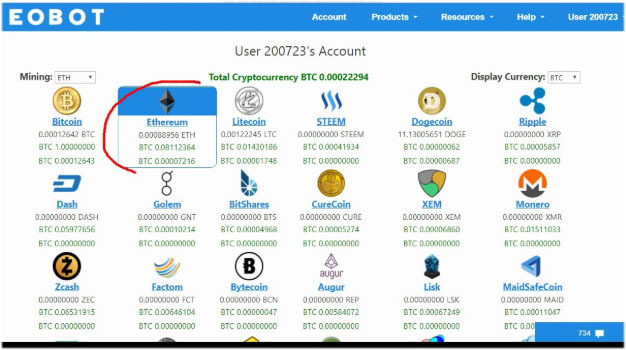 You can earn ripple by cloud mining, joining a mining pool, or by trading and exchange of other coins into a ripple. After mining you need to store ripple for that you need to ripple wallets.